Our Correspondent also confirmed from a source that the owner of MIC Casket, Mr. Okusanya was also on board and is feared dead also. 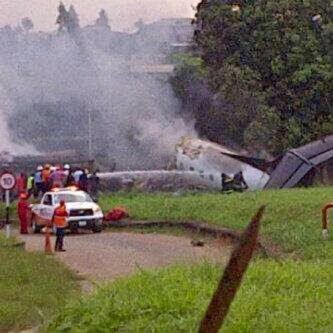 Report also has it that Gbenga, a son of former President Olusegun Obasanjo was on board the ill-fated flight. 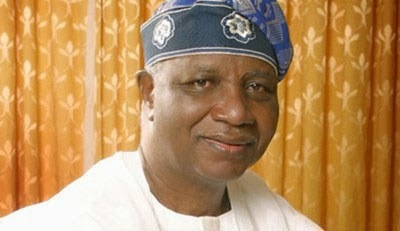 The remains of the late Governor was being expected in Ondo State today for lying-in-state when the news filtered in. Immediately the news of the crash filtered into Akure, the venue of the lying-in-state for the late governor, Democracy Park, was deserted. Dr. Olusegun Agagu died on Friday, 13th September 2013, less than twenty hours after returning to the country from a trip abroad. 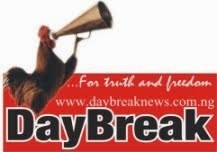 According to his aide, Mr. Yemi Olowolabi, the former Governor slumped and efforts to revive him proved abortive. He was aged 65 years. Born on February 16, 1948 at Okitipupa, Ondo State, he was elected governor of Ondo State from May 29, 2003 until February 2009, when a court voided his re-election on account of electoral malpractices.